This week around my kitchen table we will be discussing what it is to be a true individual, and the value of being uniquely, divinely, incomparably you. 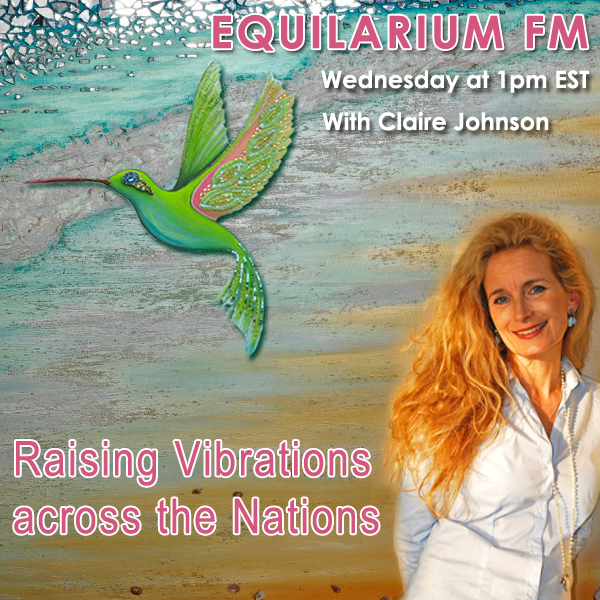 I will be talking to my dear friend Shelly Wilson about standing in the power of who we are and recognising our own unique place within the whole. How it is our very UNIQUENESS that is required as a part of the greater plan. I will also be sharing my latest guidance to up lift and inspire us all to dare to be different, to be our greatest selves. So please come and join us as together we raise Vibrations Across the Nations and across the world. She offers private readings, intuitive coaching, small business coaching, Reiki sessions, and teaches workshops. Shelly’s books, 28 Days to a New YOU, Connect to the YOU Within and Journey into Consciousness, are available in paperback and eBook. She is the host of Incomparably Comparable with Shelly Wilson on VividLife.me Radio.